Soundgarden frontman Chris Cornell reveals he has finished recording his fourth solo studio album. Cornell began recording the project in mid-January before heading to Australia last month with Soundgarden to perform as part of the Soundwave Festival series, which wrapped up a few weeks ago. 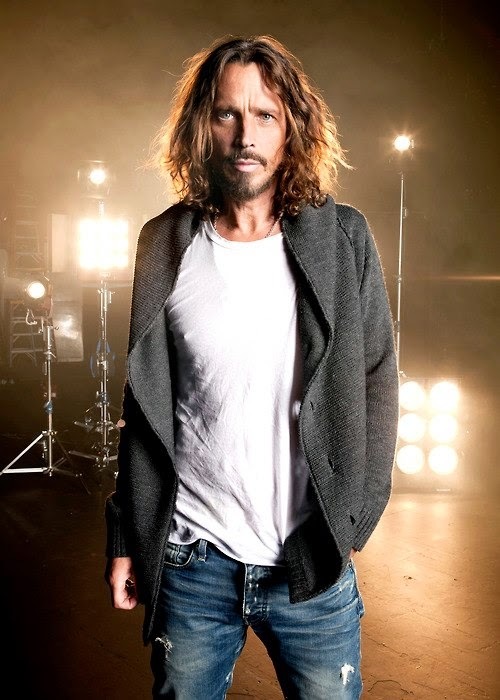 Cornell has released three solo studio albums to date, including “Euphoria Morning” (1999), “Carry On” (2007) and “Scream” (2009), as well as the acoustic live album, “Songbook” (2011), from his tour of the same name. Soundgarden guitarist Kim Thayil recently revealed that the Seattle band plan to release a new album in 2016. Last fall, the group issued “Echo Of Miles: Scattered Tracks Across The Path”, a 3-disc, 50-track rarities compilation of original B-sides, unreleased tracks, instrumentals, covers and demos curated by Thayil.